​When searching the world for their ingredients, KEVIN.MURPHY looked for companies that use micro cultivation, organic growing practices, or ecologically sound wild harvesting techniques to ensure the KEVIN.MURPHY range is of the very highest natural quality. Discover your perfect product combination—based on your hair type and your desired results—in just four easy steps. 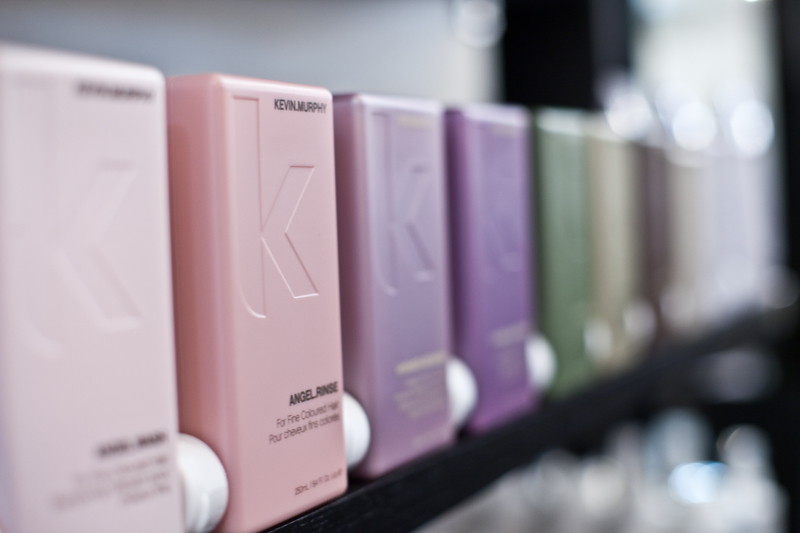 Ask your Millennium stylist to try KEVIN.MURPHY on your hair at your next visit.